Broccoli and cheddar go together like love and marriage. You can’t have one without the other, right? That’s why I married these two ingredients in my Oven Baked Broccoli & Cheddar Risotto. I’m all about easy and quick on weeknights when I’m running in different directions. It’s important to get a delicious meal on the table and sit down as a family. Wondering what to make for dinner? Make it a Barber night! 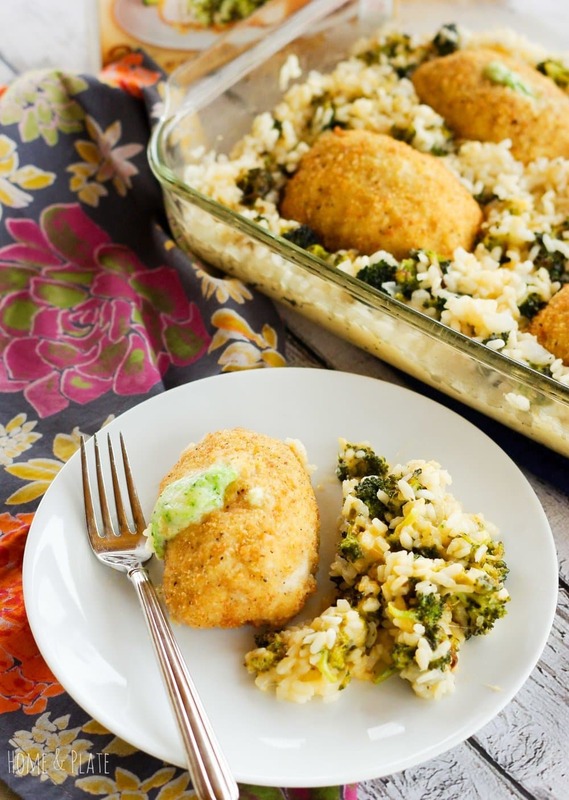 In under 40 minutes, you can serve up this oven baked risotto and serve it alongside a breaded stuffed chicken breast. 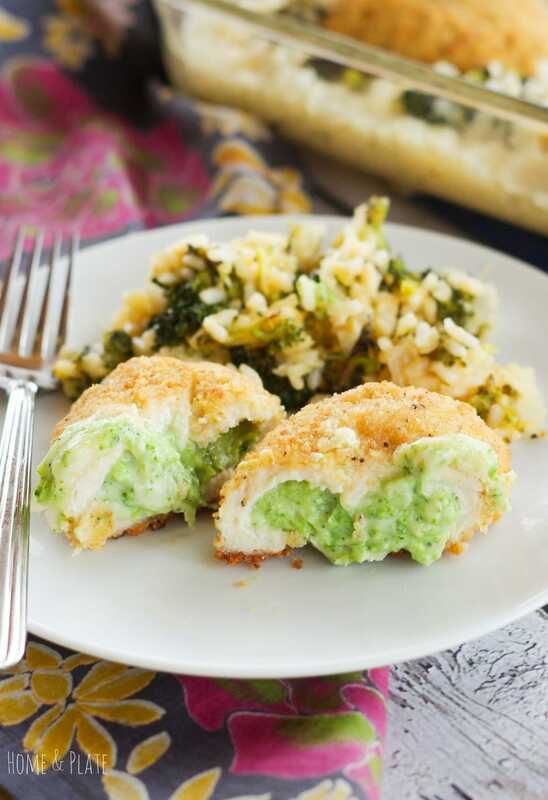 My risotto is the perfect complement to Barber Foods Chicken & Broccoli stuffed chicken breasts and is easy to reheat if you wish to make it ahead of time. I always found it somewhat bitter. Nothing a little cheddar cheese can’t fix. Now I love it! There’s nothing like a hot bowl of broccoli and cheddar soup as a great way to warm up when it’s cold out. Adding broccoli and cheddar to risotto has the same effect. It’s cheesy goodness! Risotto cooked on the stovetop requires constant attention. Liquid is added in increments as the rice absorbs and thickens. And stirring is necessary throughout. Baked risotto is the answer. It eliminates the necessary stirring and the result is just as delicious. Add in broccoli and cheddar cheese and everyone will come running when the dinner bell rings. I always have boneless chicken breasts in the freezer but I don’t always have time to thaw them. That’s where Barber Foods comes in. They do the prep work for me and their stuffed chicken breasts go in the oven frozen. That’s my kind of cooking. In about 40 minutes watch for the cheese as it oozes out of the chicken! YUM! These chicken breasts are cooked perfectly golden and are always piping hot inside. 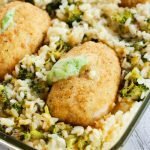 For this recipe I transferred the cooked chicken breasts to the casserole pan and nestled them into the risotto to serve. I was able to coordinate the baking times of the stuffed chicken and risotto so they were both ready at the exact time. Barber Foods’ Chicken Cordon Bleu is also a favorite in our house. Be sure to get my recipe for Roasted Provençal Vegetables with Barber Foods Chicken Cordon Bleu. Looking for something more simple than that? Barber Foods also has several fully cooked stuffed chicken breasts that can be microwaved in just a matter of minutes. Easy peasy! 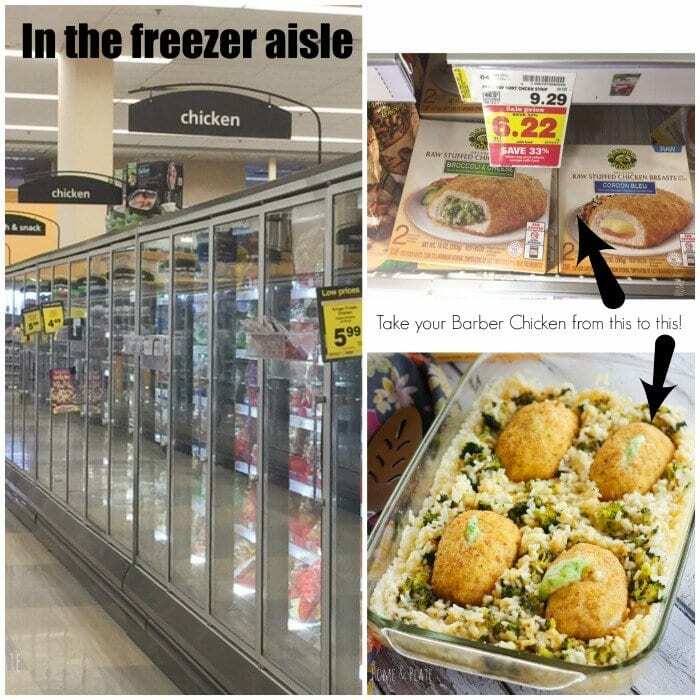 Barber Foods has a great selection of stuffed chicken breasts available in the frozen food aisle of your local grocery store. 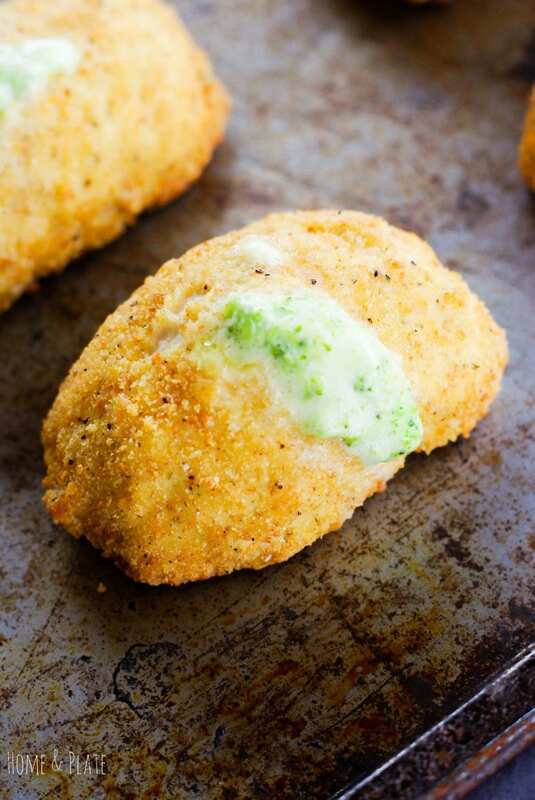 I found the Broccoli & Cheese stuffed chicken breasts at my local Kroger. Be sure to check out all the delicious stuffed chicken breasts that Barber Foods has to offer and find a location to purchase near you. Also print off the coupon from the Barber Foods website. Broccoli and cheddar go together like love and marriage. You can't have one without the other, right? Remove the raw chicken breasts from the pouch and arrange on a flat metal baking sheet at least 2 inches apart. 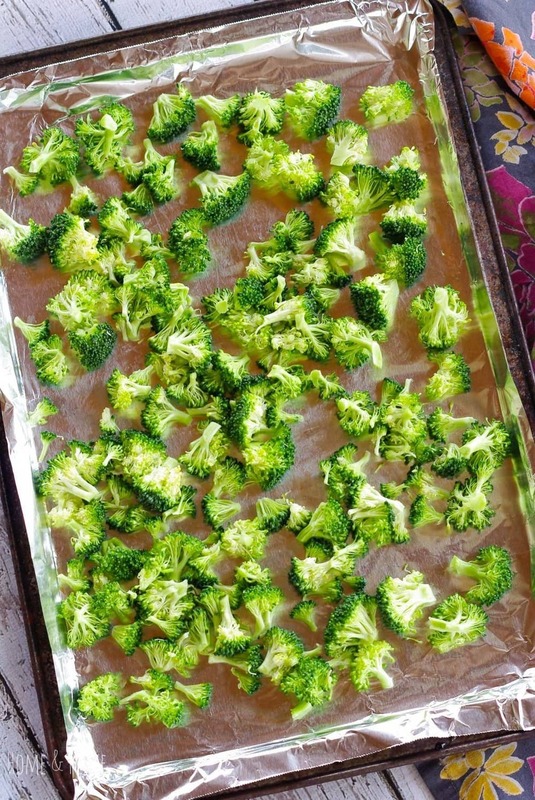 Toss the broccoli well with the olive oil and place on a baking sheet. In a large pot on medium heat, add the olive oil and onion and sauté until translucent, about 3-4 minutes. Add the rice and stir for a minute. 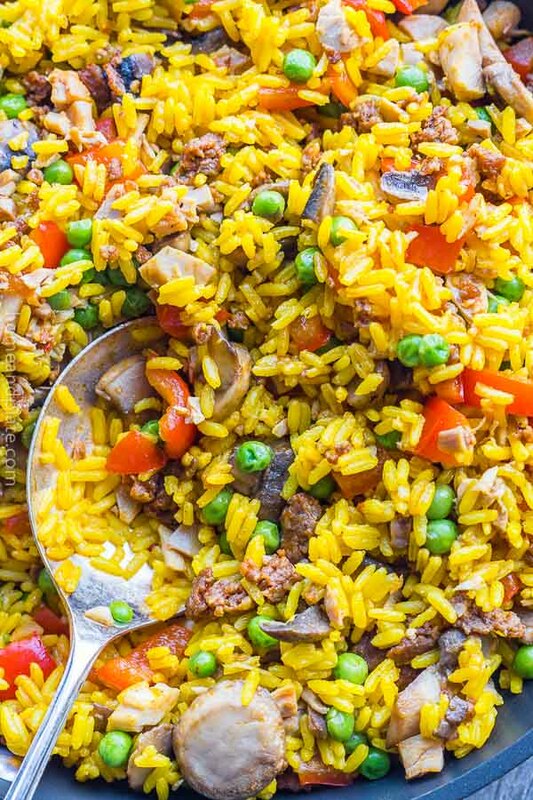 Pour in the wine and mix until the the wine has been absorbed by the rice. Season with freshly ground pepper and stir in the water and chicken broth. 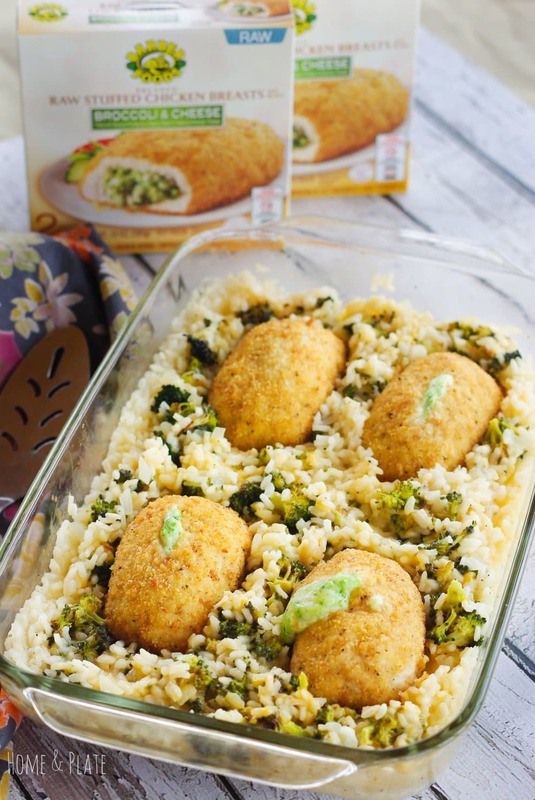 Transfer the rice mixture to a casserole pan and place the rice and broccoli in the oven. Place the baking sheet holding the four stuffed chicken breasts in the oven after 10 minutes. At the 15-20 minute mark, the broccoli should be tender. Transfer the broccoli and stir in the cheddar cheese to the casserole pan. Return the pan to the oven and bake the risotto until the liquid has been absorbed, for a total of 40 minutes. Bake the chicken for a total of 30 minutes to a minimum internal temperature of 165°F measured by and meat thermometer. Remove the chicken from the oven and allow the chicken to cool for at least three minutes before serving. Serve the chicken breasts along side the risotto. Enjoy! I tried oven baked risotto for the first time the other week and it’s amazing. Definitely the best way to cook risotto. Like you I sometimes use ready made food and upgrade it with a homemade component. This is a great way to pimp up those chicken breasts. This looks so warm and comforting! 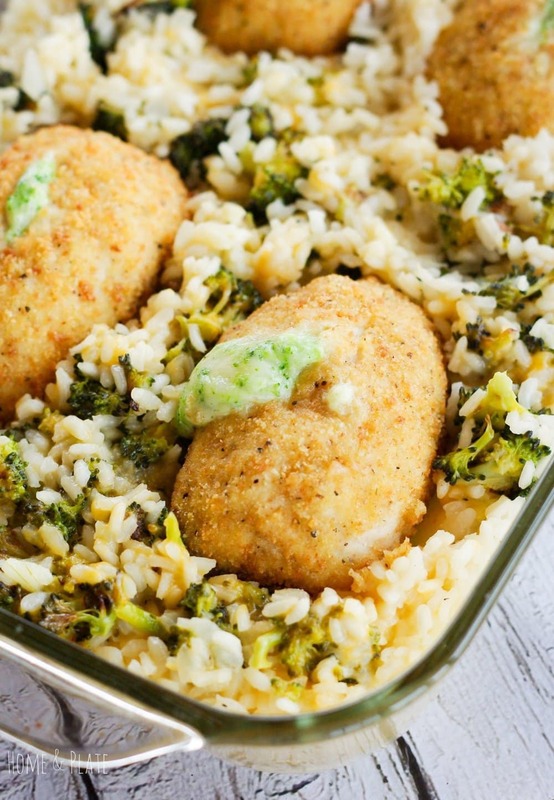 I love stuffed chicken and any kind of risotto, haha! My family would EAT THIS UP! Mmm! 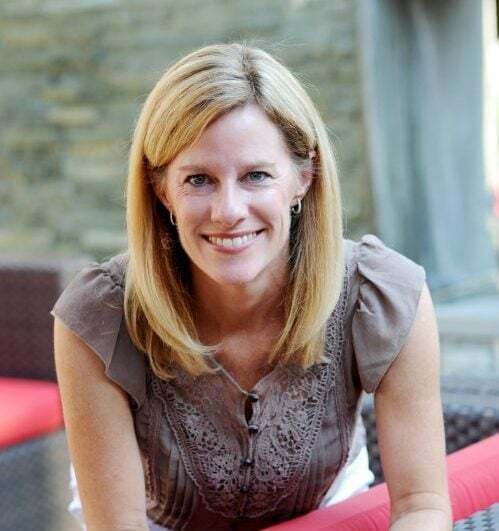 Thanks Kristine…it’s perfect for getting dinner on the table and sitting down with family. Cooked this up last night, these were delicious and will certainly buy again. Husband loved them and thought they were homemade. Will try with the risotto next time when I have more time on hand.